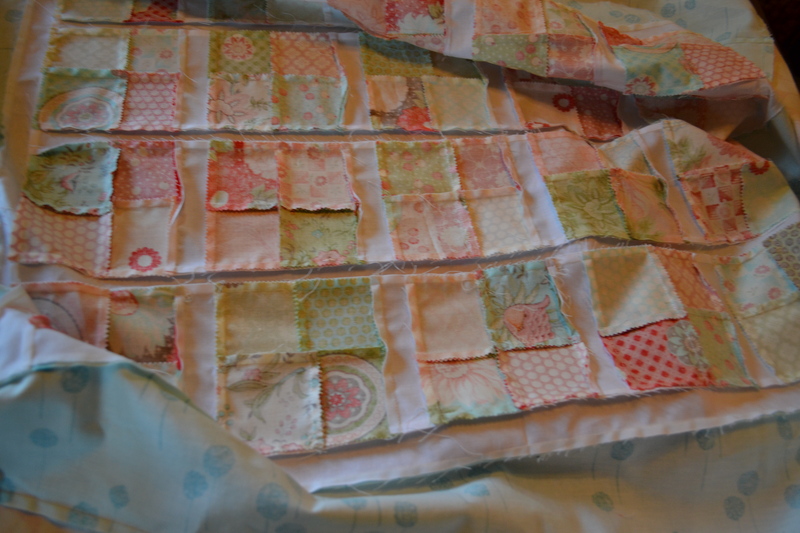 This cute baby quilt is in progress. 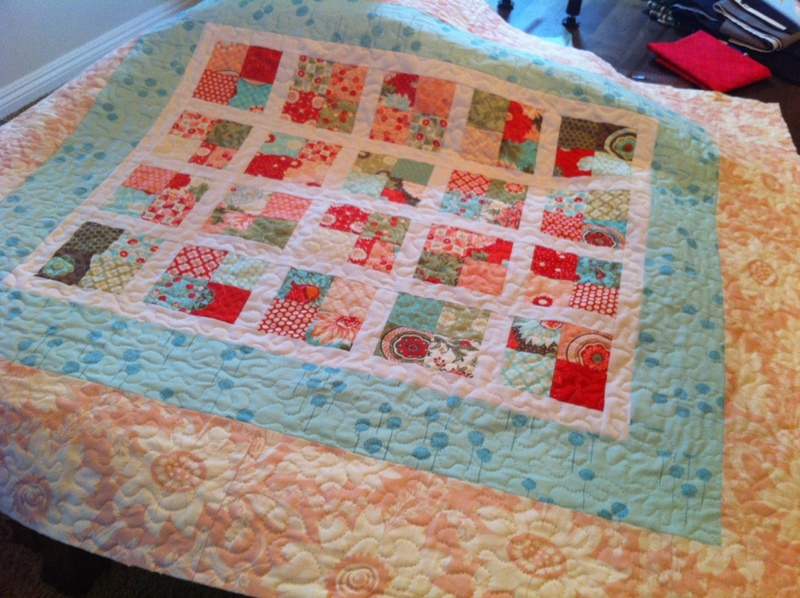 It is all quilted and ready for it’s binding. More details to come. I pencilled this quilt out a few weeks prior to get the approval of the customer. It is always hard to get my ideas on to paper, but once I do it moves the creative process along quite quickly. 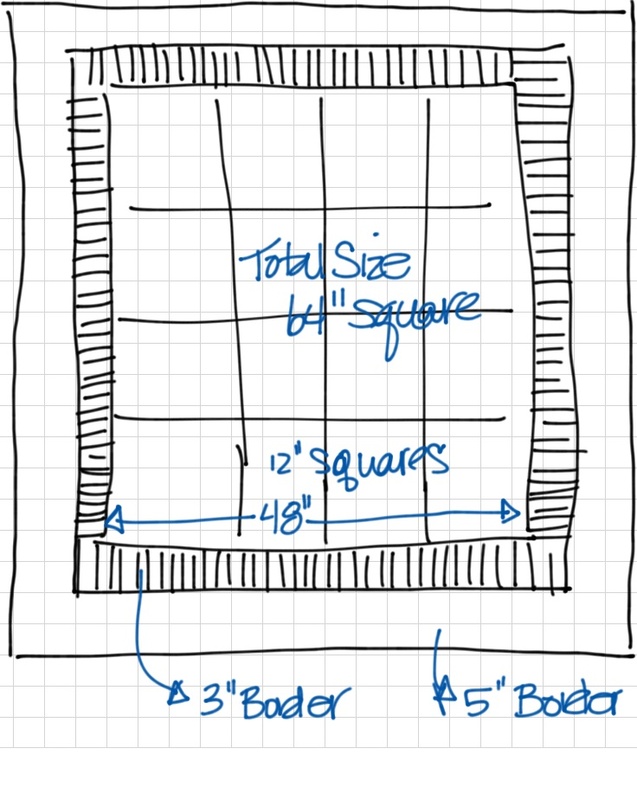 My initial design is below which I changed slightly as I purchased the fabric, worked the blocks and figured out the sizing. I ended up going five blocks down rather than four because it just looked better to the eye. 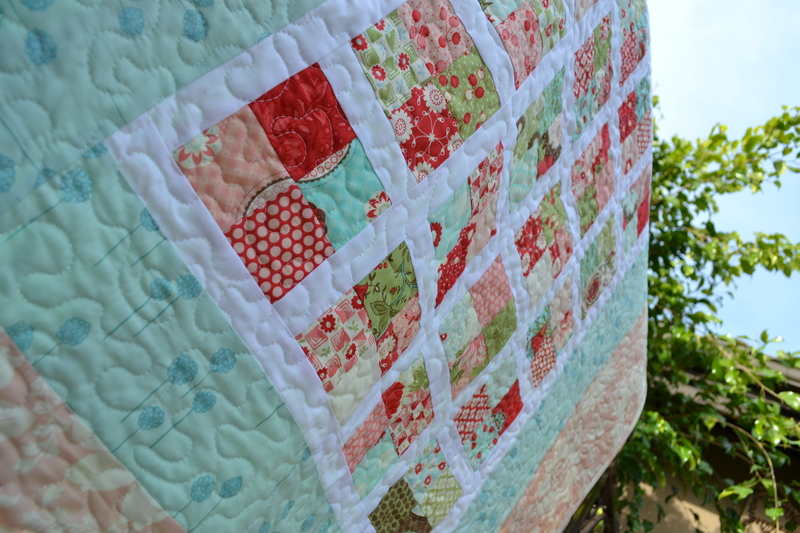 One of my favorite things to add to add quilt is a border and stripes. I never know exactly what border will look right until I get the main part of the quilt complete and have the fabrics all in front of me. The final design with the stripes changed slightly, but they are still there. 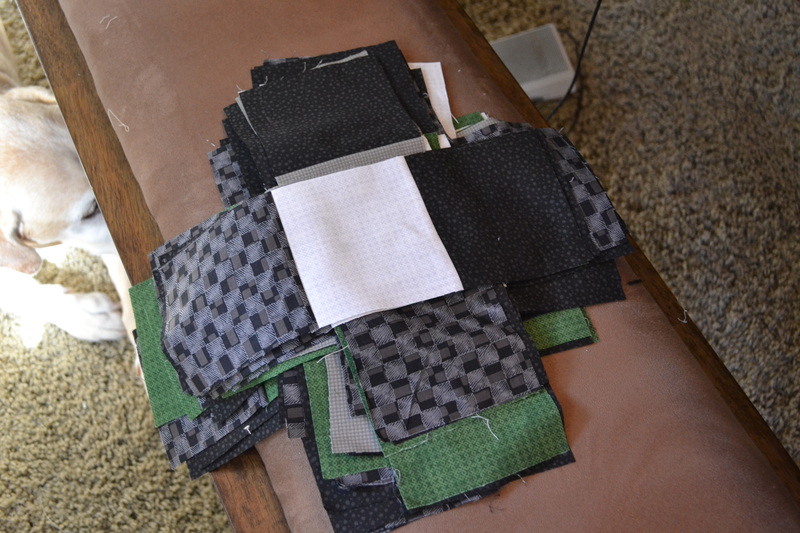 I decided to start this quilt with 4 1/2″ squares when sewn together in blocks of 9 would make a full 12″ block. You can see my ever present companion (Baja) below the table. 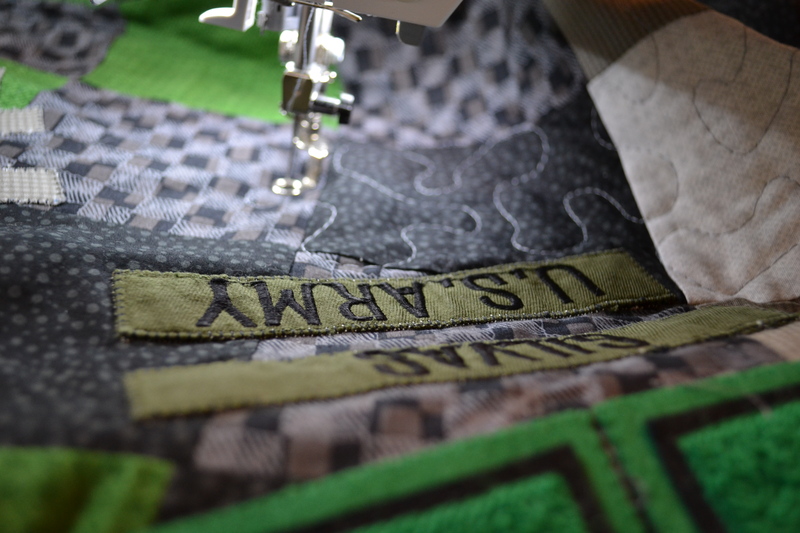 Sewing the blocks together and creating the main portion of the quilt. 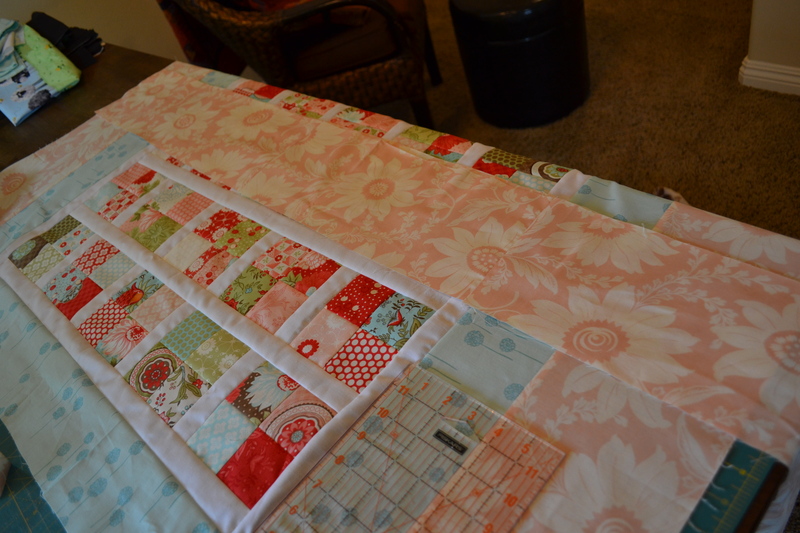 Once these blocks come together, the quilt gets pretty large and a little hard to manage. 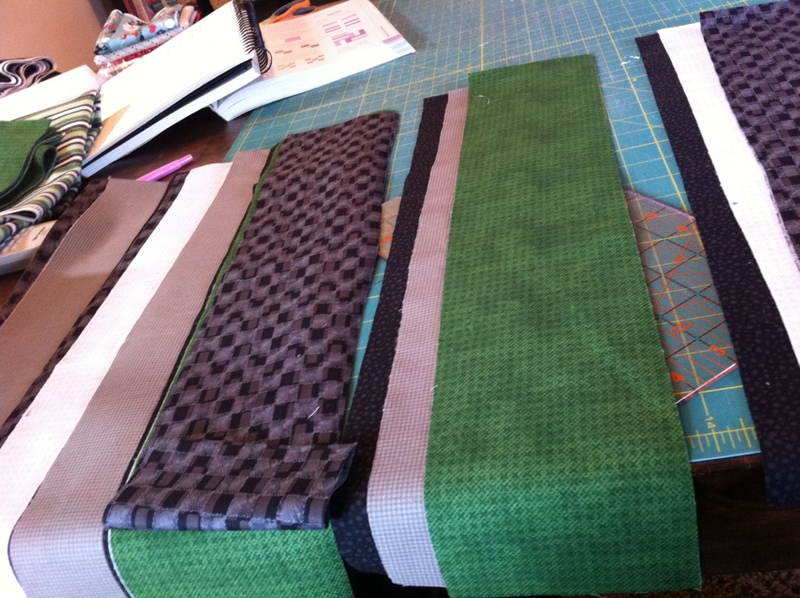 The key in getting the corners and lines to match up is pinning. Yes, it pays off to pin things. I used to skip this step, but would always regret it! PIN IT! 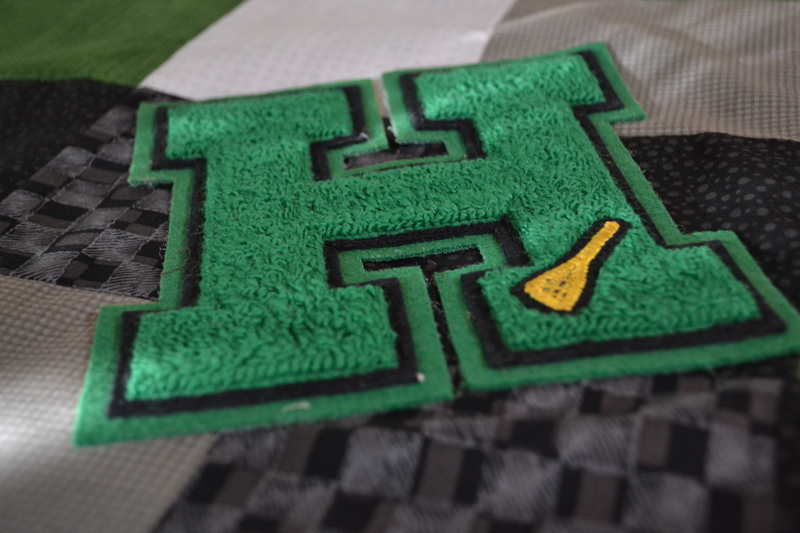 The addition of the personal touches like this high school letter is when the quilt design really started to take shape. It is when the concept on paper and the reality of what is sitting in front of you starts to move into what looks right now that you can see it right in front of you. 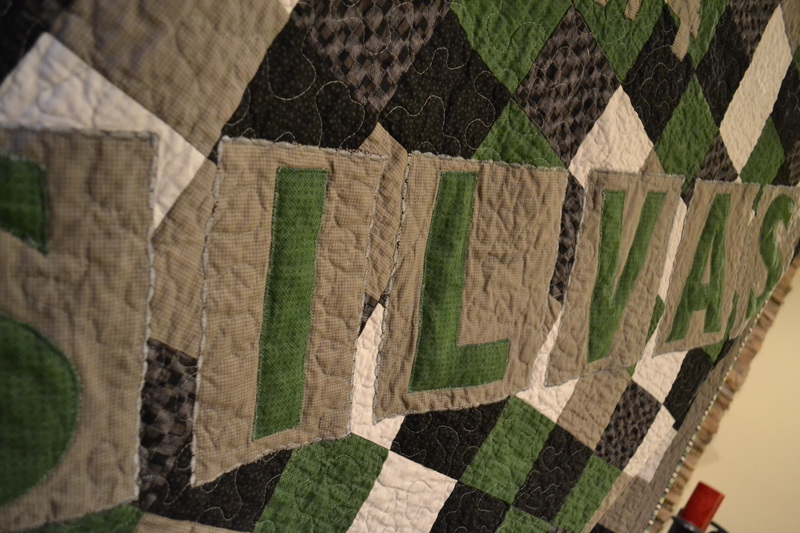 I used a blanket stitch with green matching thread to stick the letter on the quilt top. So, here’s my secret to getting the perfect letters. 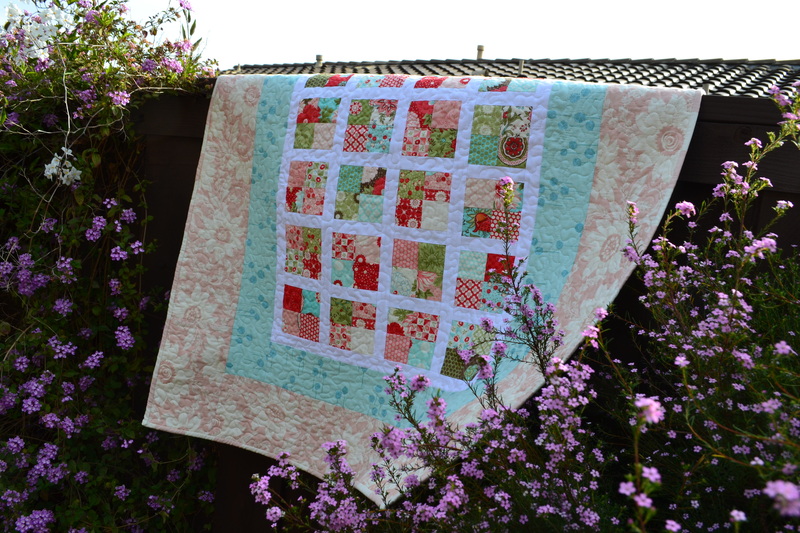 It is probably not a secret to many, but I discovered it a few years ago when trying to figure out how to get perfect quilt letters. I just use Microsoft Word to locate the type of font I want and the size. 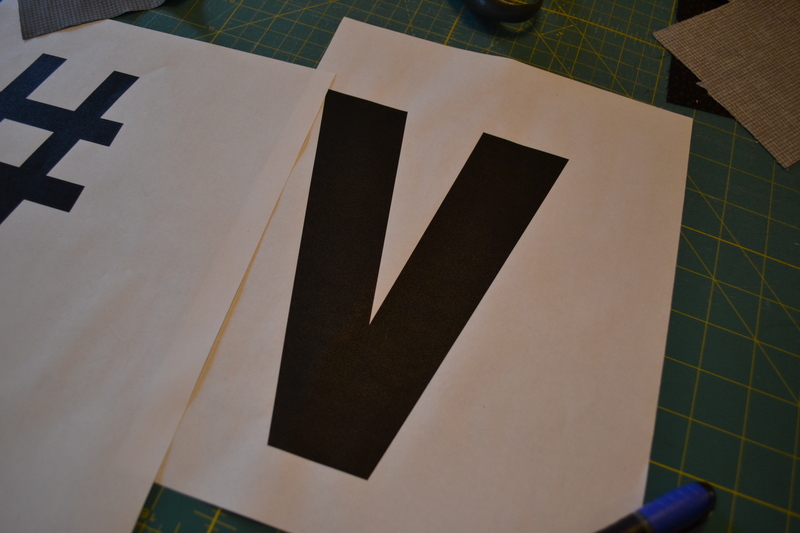 I print out the letters that I want to use in the correct size. I then use these letters to trace onto the fabric adhesive. There are several different products out there to use: Steam A Seam, Heat and Bond, Pellon, etc. They all work well, but try different types out and use what you like the best. Make sure it is two sided adhesive and not one sided. Otherwise, you will be unhappy! Once the letters are all cut out and ready to go, I sew them on to the base fabric using my favorite blanket stitch with matching thread. This is something that you will get better at over time. One thing that you will want to play with is the size of the stitch and the tension in your bobbin. If you see your thread from below peaking through, your tension is too tight. I first attached these letters with a blanket stitch and then went back over the letters after the quilt was complete and washed with a decorative stitch. It created a nice effect on the letters that allowed them to standout. 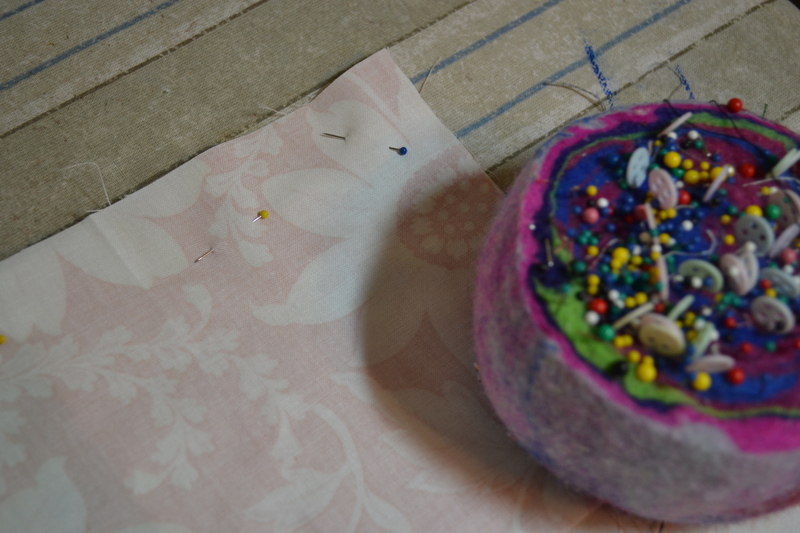 Oh, and make sure you change presser feet before you start the blanket stitch….or, you will break a needle. Trust me…I know. I broke two last weekend. Here is the actual quilting in progress (after the back of the quilt and batting have been assembled with my preferred method of spray glue basting). 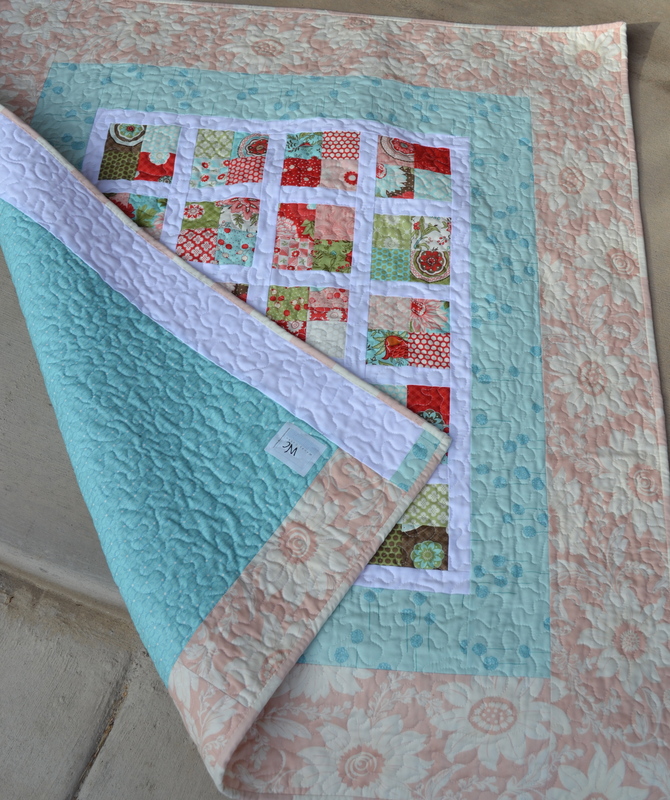 One of my favorite parts…the part that makes a quilt A QUILT! I used just a meandering stipple pattern done freehand. I drop the feed dogs, adjust the tension, change the foot and go for it. Check the back of the quilt occasionally to make sure your tension is correct; you will have to adjust if you start sewing fast as it will pull a bit. Just keep an eye on it and adjust as needed. 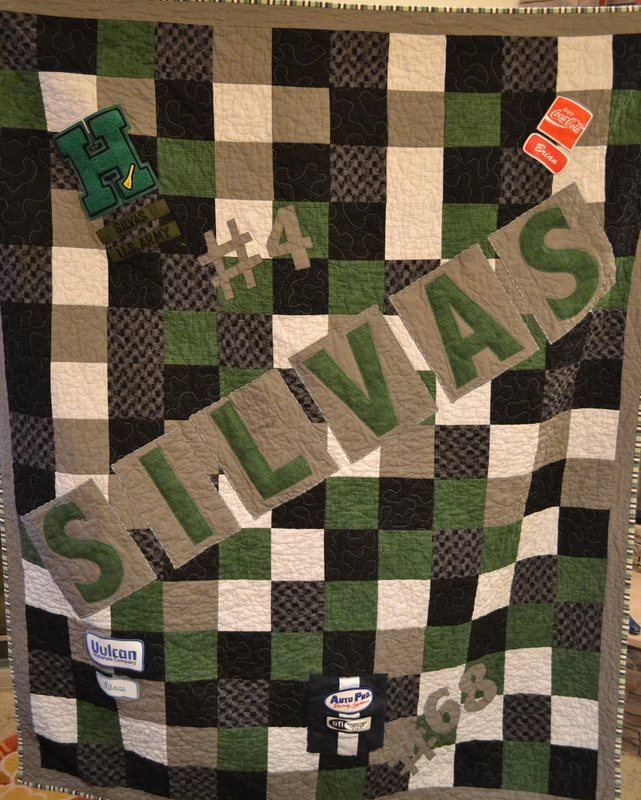 Here is the final quilt. 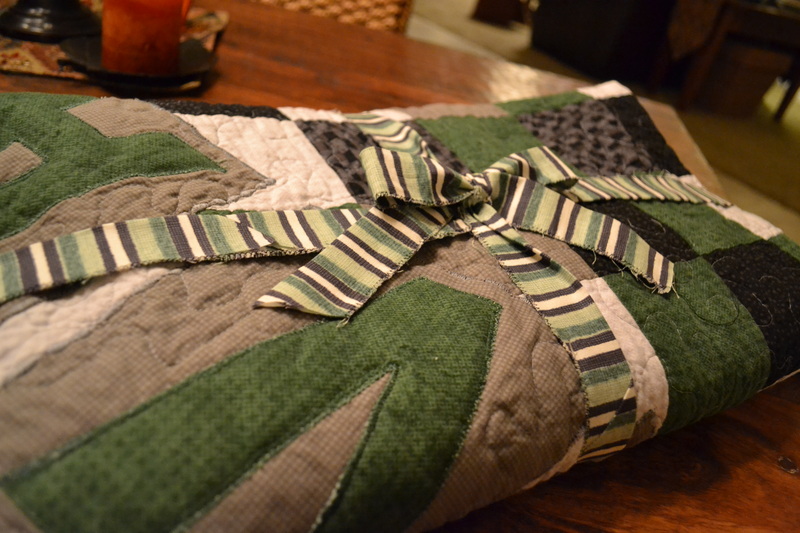 You will notice that the stripes made it to the binding on the quilt. I love the effect. 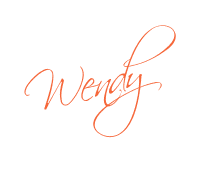 I debated whether adding another border, but liked this look so much that I kept it like this. 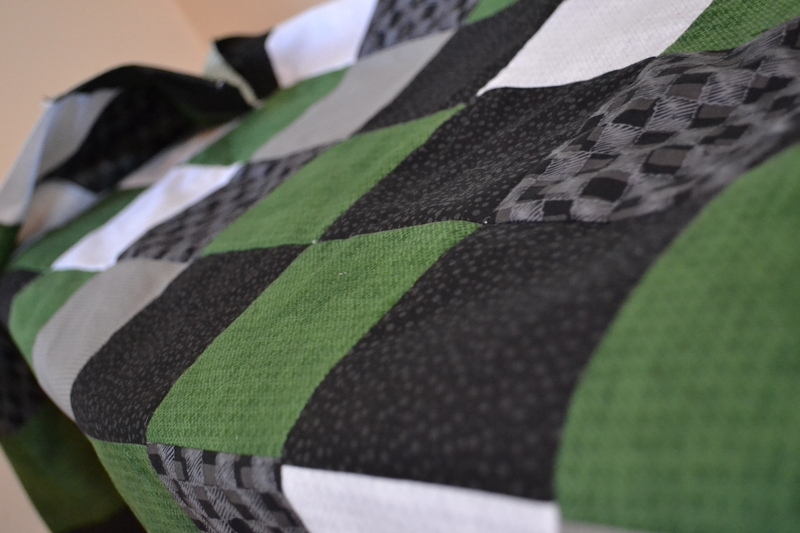 I quilted using a silver grey thread on front and a black thread on back. 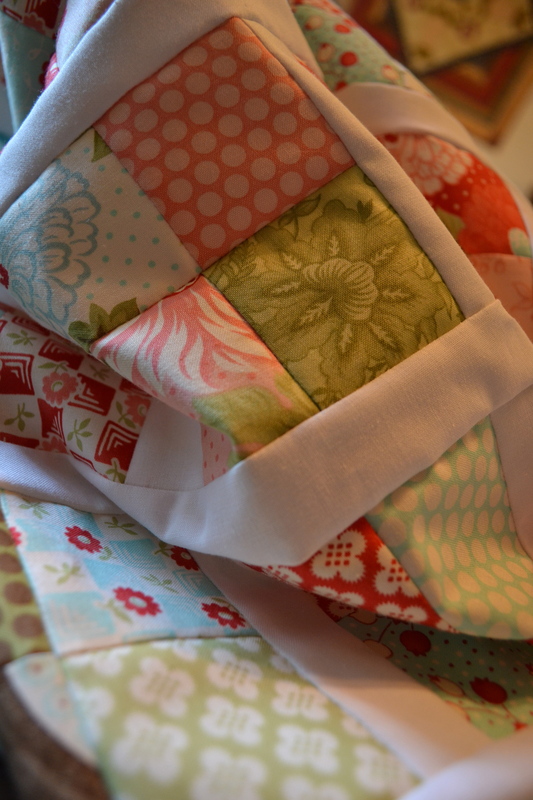 The back of the quilt has a brushed cotton flannel which will be super cozy and warm. 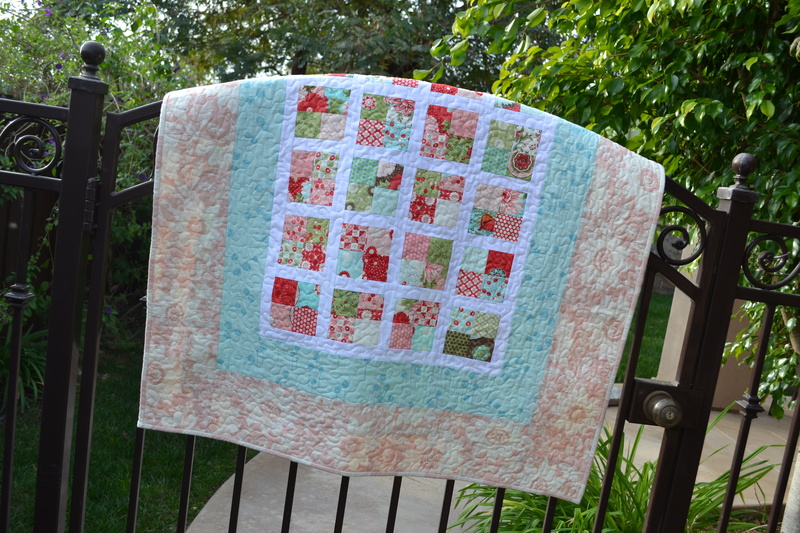 I love to wash my quilts right after they are finished so that they shrink up, become cuddly and are nice and soft. 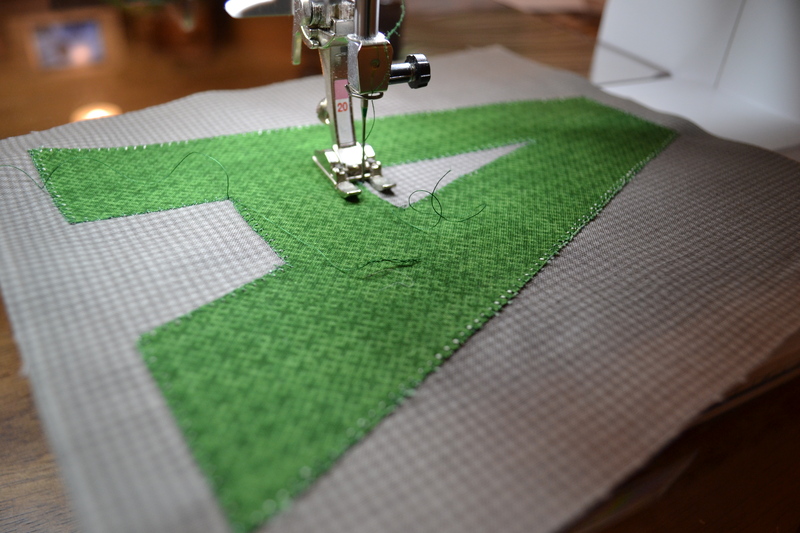 Also, if you have done some applique, you can check to make sure you don’t have any places where you need to go back and touch up. 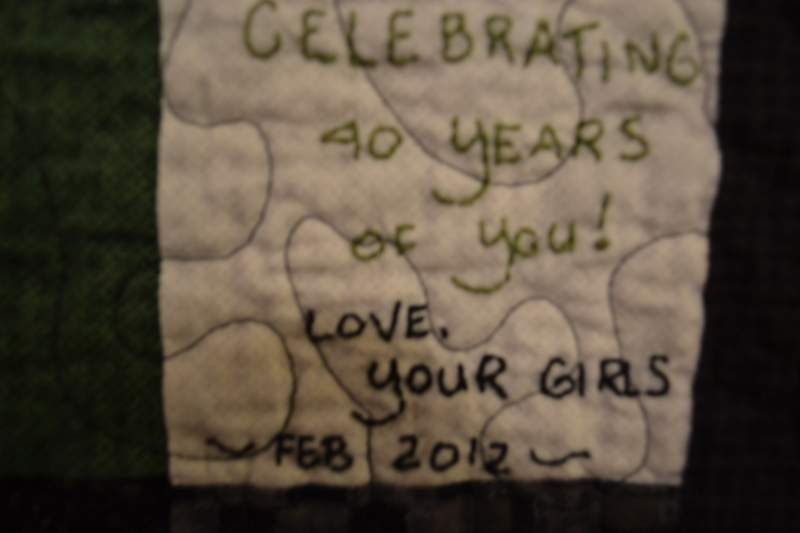 Close up of the message on the back of the quilt…I should have gotten a better picture. I had embroidered this on the back of the quilt with cotton thread. I used left over binding to tie up the quilt into a perfect package. The quilt was delivered the next day and I hear that it was well received. In fact, it was given a few days in advance to the birthday boy because they couldn’t wait! Always, good to hear. 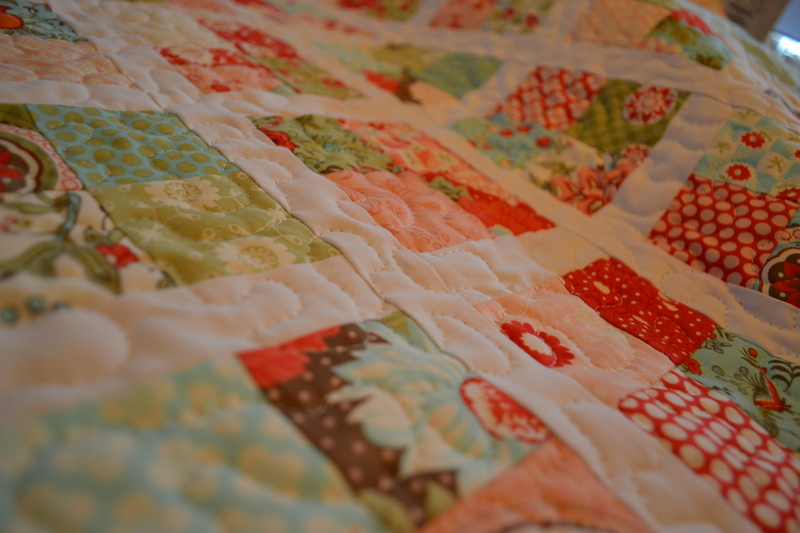 If you are interested in a custom quilt, go to my etsy page to see the options. 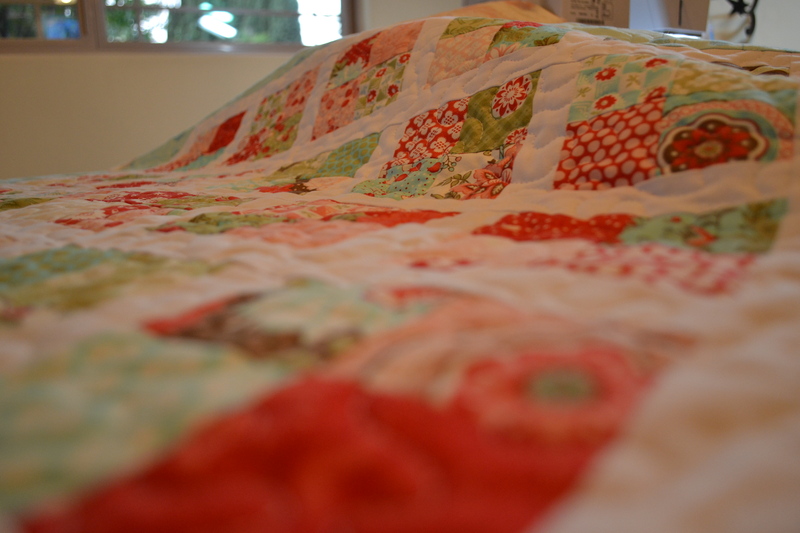 A post is in the works on the first “customer” quilt that I finished up this weekend. For now, just a quick note to say Happy Valentines Day and to let you know that my Valentine’s Day project was featured on another blog. 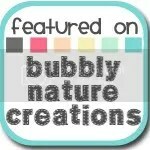 Click the button below and check it out!! For example, I am looking forward to an amazing moment in the future when I get word that the project that so many have been working on for so long is officially ‘approved’. It is not the piece of paper, but the moment that I anticipate. It is the feeling that will overcome us, it is the collective joy of the team, the settled feeling in your heart. It is the same reason I love to give gifts. It is about finding just the perfect gift and watching the person enjoy the gift. It is also the reason that I love to travel. I want to see how other people live, experience different things and to just be in another place physically and in my mind. My list of things to do in this life is long and probably more than is possible, but the thought of that fills me up. It can also be overwhelming and remind you of all the things that you cannot or don’t do. But, I don’t let it take me there. I allow it to be my day dream whether it is a small corner bakery or a quaint quilt shop born out of my fantasy and all the people that inspire me daily. Without knowing what brings you fulfillment and joy, you won’t notice it when it crosses your path. You will miss the moment without even knowing that it was supposed to be yours. I realize that this blog is really a product of all of these things; it is enjoying the process of creating and the anciticpation of what comes next. What fulfills you and brings you joy? I do really enjoy flowers and gardening. I haven’t really had much time of late, but I do often gaze into the yard. Our new house has a great yard with lots of flowering plants that I love. 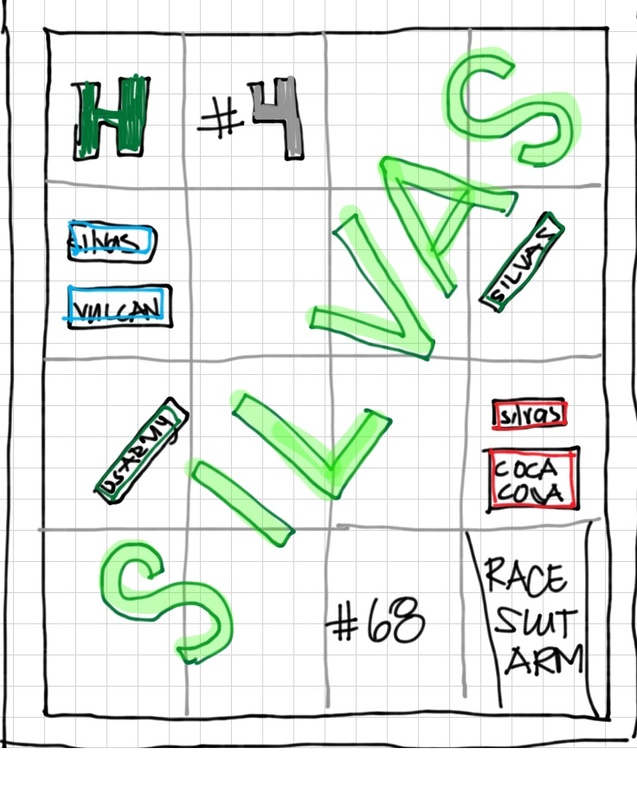 I keep thinking of all the tiny additions I could add to make it even more colorful. The great thing is that all the hard part is done; all it needs is some small pops of color here and there, a little green thumb and some time. It’s on the list of things to do for the spring. 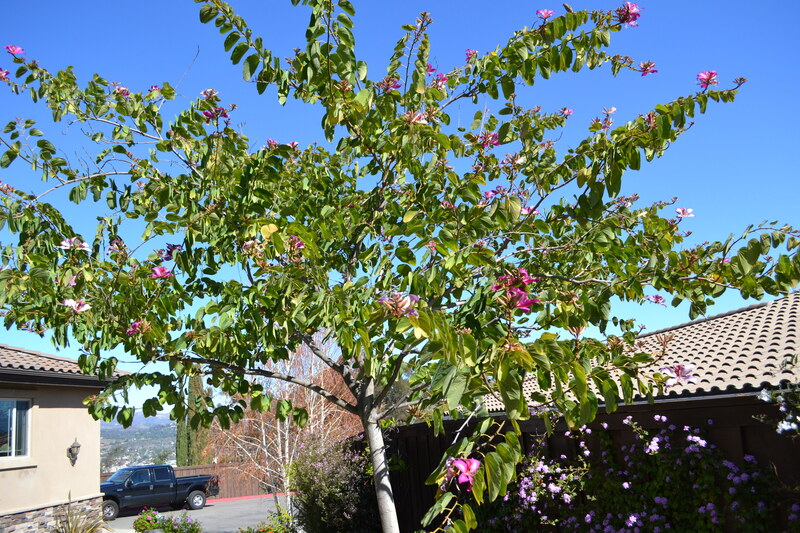 The orchid tree … I have always admired these trees, but never had the pleasure of having them in my yard. 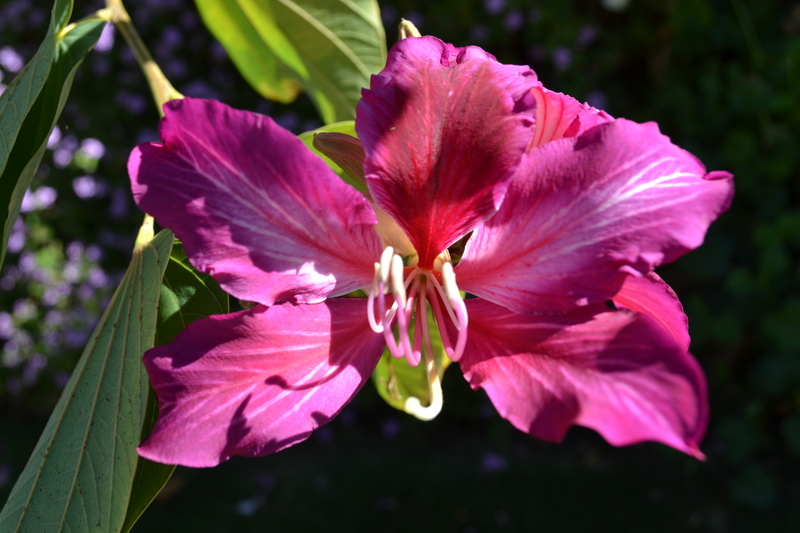 They have these great double leaves and beautiful blooming flowers that resemble an orchid. 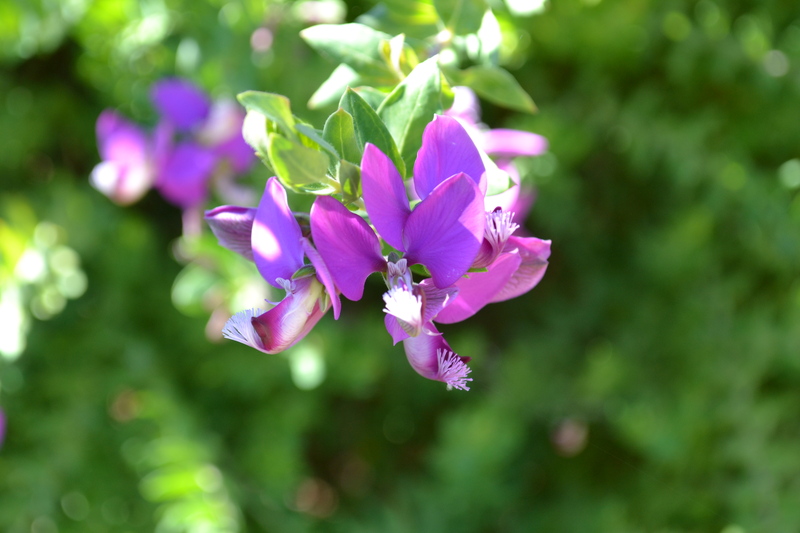 Next is the sweet pea bush which I have always like because of the texture of the leaves and the great sweet pea “like” purpose flowers….it is a great shrub. 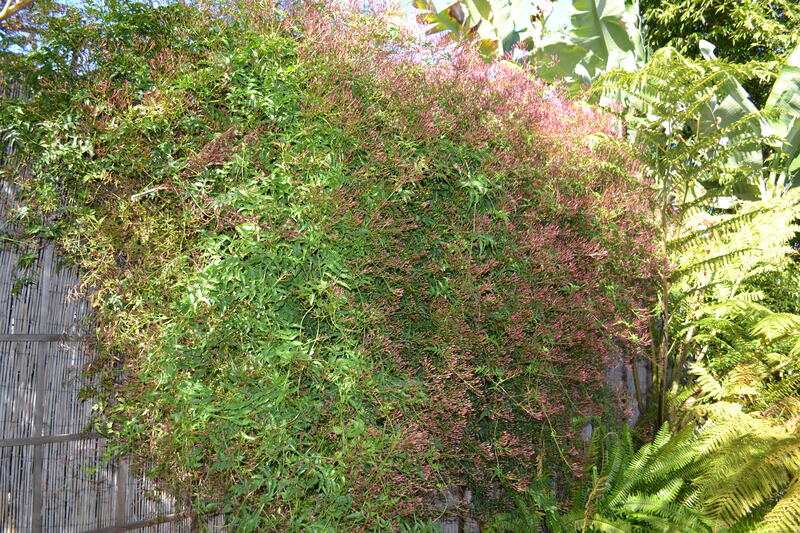 Last and definitely not least is the wall of jasmine that is about to burst into bloom in the next few weeks. 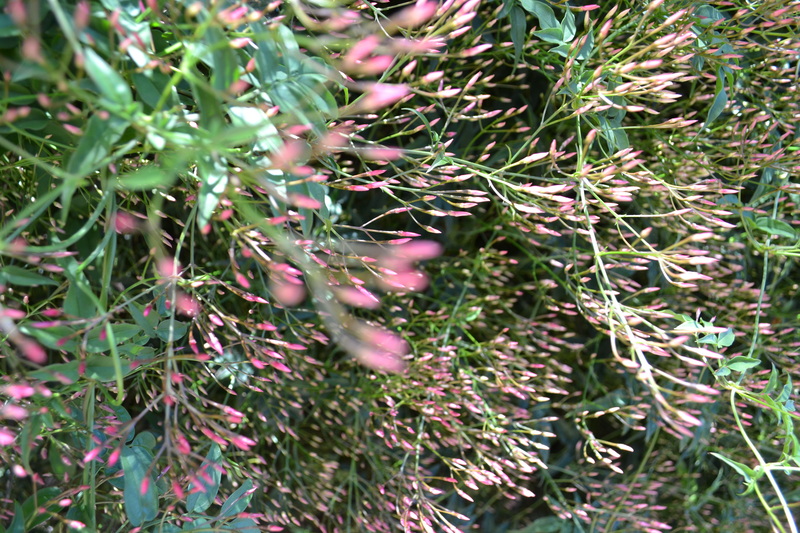 You can see all of the pink buds in this photo which will all turn into beautiful spidery white flowers in the next few weeks with an amazing fragrance. 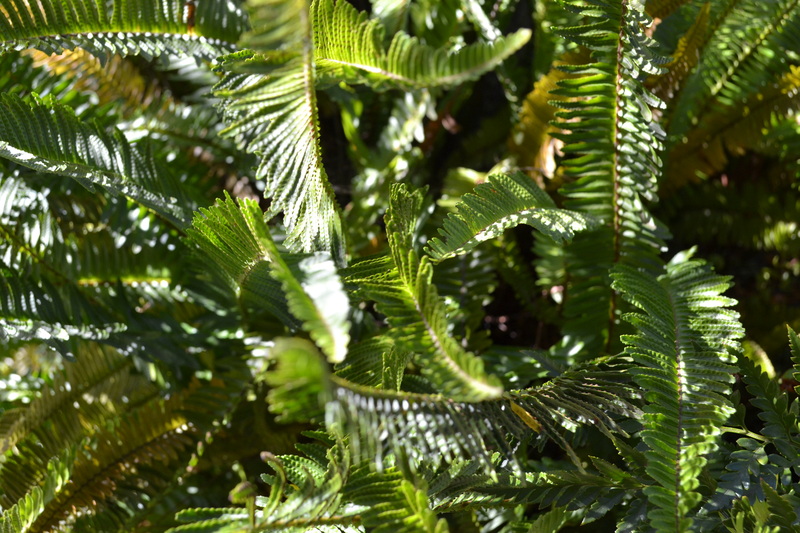 I also have a shade area that has beautiful ferns that I love because they are so delicate. As I am uploading all these images, I am thinking about the other things that I haven’t shared….the bloom calla lilies, the gardenias, the azaleas, the lavendar and my favorite tipu trees (tipuana).